Amazon workers around the world, from Romania to India and Costa-Rica, are employed just to listen, curate and annotate other people’s audio clips sent via the Amazon Echo device, according to a report by Bloomberg. This is done in an effort to make Alexa understand the vast number of human languages. It is done to make Alexa understand certain phrases, slang, and regional dialect better. Human workers manually annotate voice recordings fed into machine learning algorithms to help Alexa guess the best possible answer for a particular situation. For example, if someone says, ‘Alexa plays an Eminem song,’ then he means a song from the award-winning rapper Eminem and not a song used in M&M commercials. Most of the things heard by Amazon workers via short audio clips include everyday mundane tasks. And the entire job is merely a rinse and repeat process. However, sometimes workers hear way too much for their own good — from a child screaming for help to a crime being committed. Several of these workers have also asked permission to interfere if they hear something wrong is happening on the other side. But no such permission can be granted as Amazon takes the security and privacy of its customers very seriously, says a company official. What You don’t want to hear! Alexa can only record and send your recordings when it is turned ON via a wake call. People use different wake calls for their Amazon devices. A blue light appears on the cylindrical-shaped device when it is turned ON to signal the same. What’s disturbing is that several hundred recordings received by Amazon workers were from the instance when Amazon Alexa got turned ‘ON’ on its own or by mistake. These recordings often include harmless stuff like people singing badly in the shower to an in-progress sexual assault. 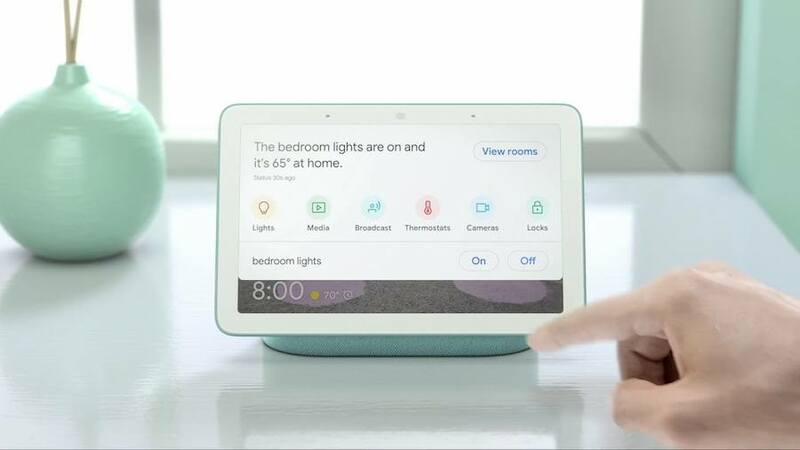 Just like Amazon Alexa, there are several other devices like Google Home and Apple Homepod. Almost all speech recognition devices rely on ANN to learn and improve. Apple’s Siri is an example of the same. Employees at Apple also manually curate audio recordings to make Siri smarter in speech recognition every day. Google Duplex digital assistant, revealed at Google I/O conference last year, seems to work better than every other speech recognition software. It talks just like a normal human being and if not told, most people won’t be able to identify it. The main use of Google Duplex digital assistant is booking tables at restaurants. Recently, Google announced that their digital assistant will also come on iOS and other Android devices and not just on Pixel 3. 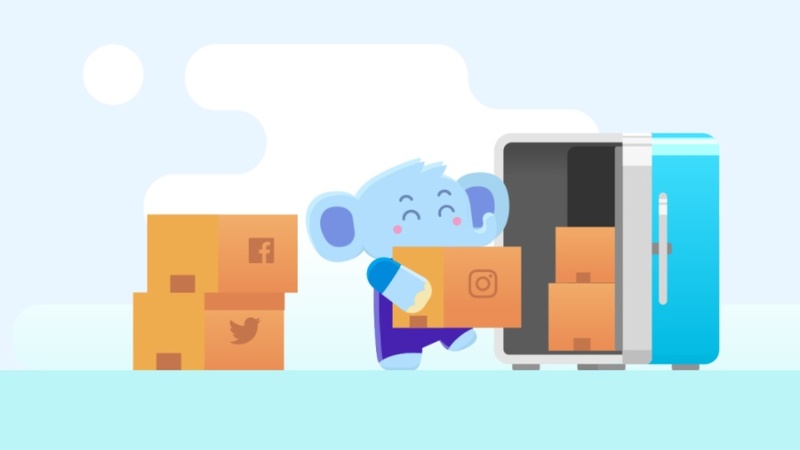 Yesterday, we told you about an app on iOS called Jumbo. It is a privacy assistant that’s able to automatically clean everything from your old tweets to Tinder recordings. With the help of Jumbo, you can also clear all recordings on your Amazon Echo home device. The app is only available on iOS and there’s currently no equally better solution for Android. Hey Buddy!, I found this information for you: "This Is What Amazon Alexa Does With Your Voice Recordings". Here is the website link: https://hacknews.co/tech/20190411/this-is-what-amazon-alexa-does-with-your-voice-recordings.html. Thank you.